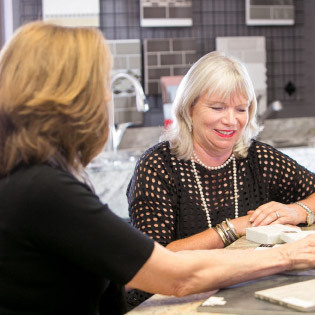 Selecting a backsplash is a great way to add your personal style into your project. 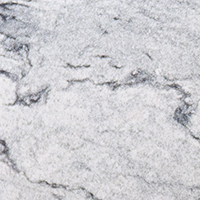 Granite is the most popular stone type used on countertop applications today. Countertops are most often the focal point of any kitchen remodeling project. So don’t take any chances. Visit our showroom, and let our knowledgeable staff help pick the perfect piece of granite or quartz for your showpiece countertop. Bathrooms provide the perfect opportunity to let stone shine in non-traditional places. 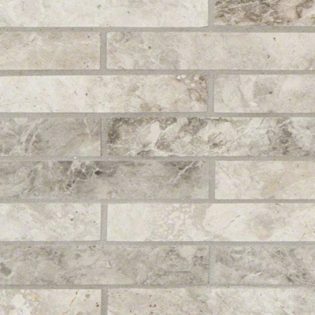 Stone can bring floors and walls to life in unexpected ways. Stop in and let our experienced design team show you the perfect stone combination for your next project. Adding a backsplash to any project can be a great way to enhance the look of your kitchen or bath. 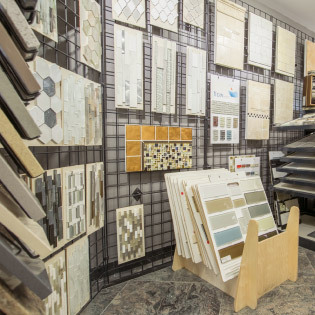 Stop in and let our expert design staff walk you through our large assortment of concept boards and samples. Our team puts over 100 years of experience on the floor every single day. Nobody knows stone like we do. 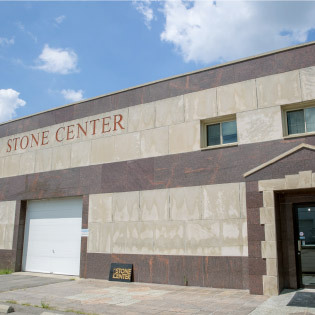 As an industry leader, Stone Center of Dayton offers quality product at highly competitive pricing, but we also offer the kind of personal customer service only found at a neighborhood showroom. Our showroom offers customers an inventory that can’t be found anywhere else. Stacey and I have been so pleased with our new countertops. We are glad that we went with the Quartz and love the final look of our kitchen. We have had so many compliments on the countertop. Your installers were very impressive with how they worked. Efficient and very thorough. They explained everything and even answered all questions we had after the install was done. Overall, we were very pleased with our experience working with you and Stone Center of Dayton and would highly recommend it to anyone choosing new countertops for their home. Thanks again! We like our new counter top very much. The quartz is so easy to care for and everything just wipes right off, just as advertised. The workers from Stone Center did an excellent job of measuring and installing the countertops. Everything fits just right. We would definitely recommend Stone Center to anyone who asks. I have nothing but positive feedback. Brian, who came to measure, was very easy to work with and ensured we were getting exactly what we wanted. He was so understanding and flexible, as I was having a hard time making a decision on the color of granite I wanted to purchase. He was very professional and took the time to ensure every detail was taken care of. Installation was a breeze. My counters are beautiful and I look forward to purchasing from Stone Center again! Copyright © 2018, Stone Center of Dayton. All Rights Reserved.